Even in a managed environment such as an assembly line, cut risks can be high. It's essential to wear gloves which maintain freedom of movement and fingertip sensitivity whilst providing protection from unexpected cutting edges. 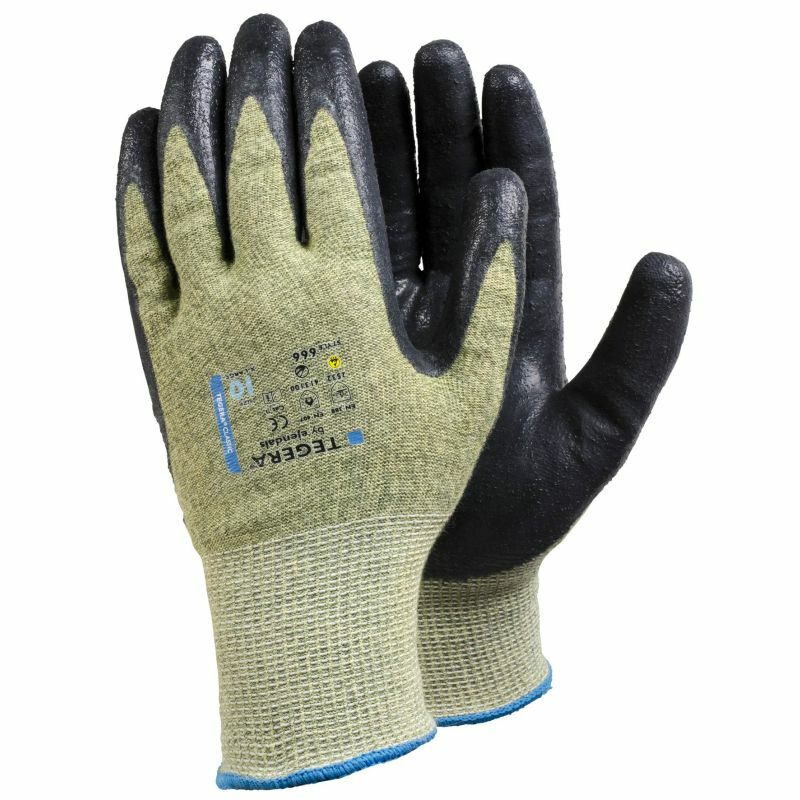 The Ejendals Tegera 666 Level 5 Cut Resistant Fine Assembly Gloves are kevlar-lined gloves palm-dipped with nitrile, providing oil-repellent properties as well as good grip in the palm. 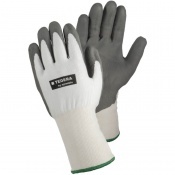 With Level 5 cut resistance and good levels of fingertip sensitivity, the Ejendals Tegera 666 provide a high level of protection and are suitable for various light to medium work applications. 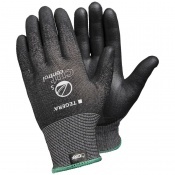 The Ejendals Tegera 666 Gloves are supplied in a black/green design with a knitwrist cuff for additional comfort and protection. 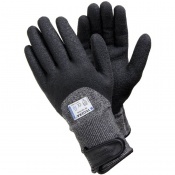 The product code for these gloves is 666. The table below showcases the test results of the Ejendals Tegera 666 Gloves according to EN388 Mechanical Risk specifications. The Ejendals Tegera 666 are offered in five different sizes, the dimensions of which can be found below. To measure your hand, measure the circumference of your hand around the knuckles (excluding the thumb) with your hand open and your fingers together.